Automotive embedded systems are distributed throughout modern vehicles using multiple vehicle networks partitioned across a variety of different electronic modules. As more complex control systems are used in automobiles, more distributed automotive embedded systems will be needed. 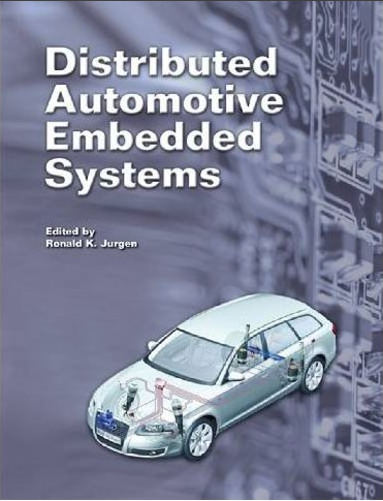 The book also includes editor’s introduction ("Distributed Embedded Systems: The Key to Future Automotive Electronics") and a concluding section on the trends impacting future distributed embedded systems in automotive applications.